[$10 Bonus] I Finally Bought Some Bitcoin. Here's Why. [$10 Bonus] I Finally Bought Some Bitcoin. Here’s Why. 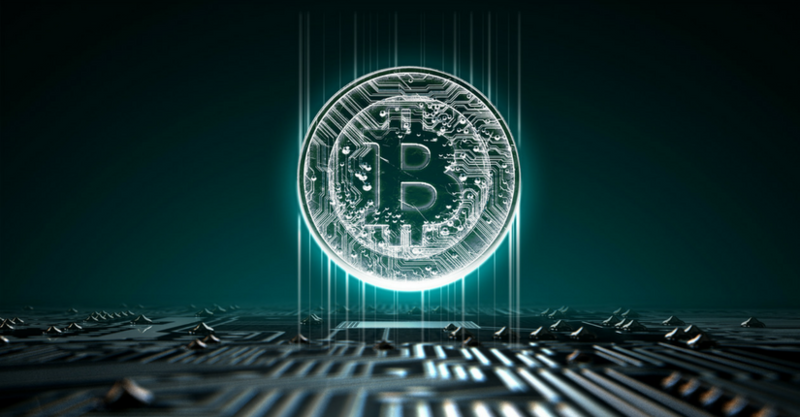 For the past few weeks I’ve been mildly following the recent run-up in Bitcoin prices, kicking myself — like maybe you are too — for not buying at least a little bit of this mysterious digital currency when I first heard about it a few years back. Coulda, woulda, shoulda, right? 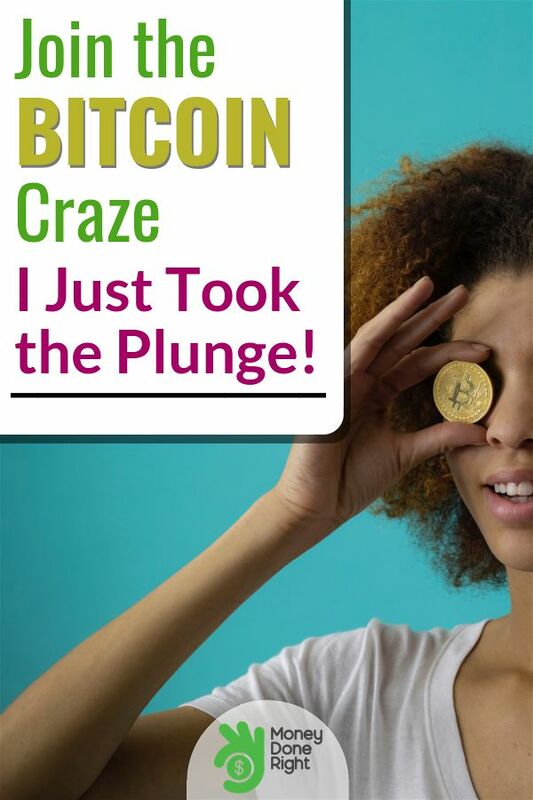 But last Friday, I finally took the plunge and dropped some money into Bitcoin. So at work there’s a guy who sits in the cubical next to me named Brian. Now, Brian has a much different investment strategy than I do. He is the kind of guy who bets on the Lakers ?, plays 3x leveraged ETFs ?, and puts 10% of his net worth in the stock of a single biotech startup ?. Meanwhile I’m over here investing in low-cost index funds because I personally believe that’s the best way to invest in the stock market. So this Brian casually mentioned to me last Friday that he’s been dropping $600 per day into digital currencies and that’s he’s already up over $10,000 since the beginning of the year. ? He also gave me a link that would give me $10 worth of Bitcoin if I purchased $100 of Bitcoin or more. So because there was already a built-in 10% return / buffer, I opted to pull the trigger and bought me some. My apologies if you were expecting a more in-depth analysis completes with charts and graphs and what not. I really am a simple man! Brian (who thoroughly researches this stuff) concluded that Coinbase is the best way to buy Bitcoin and other digital currencies online. Taking his word for it, I signed up for a Coinbase account and dropped some money into Bitcoin. It only took about 10 minutes. 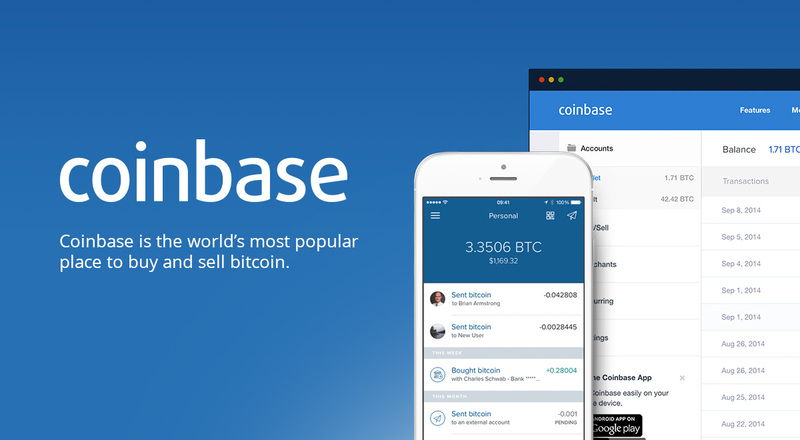 If you’re interested in buying Bitcoin (or any other digital currency), go ahead and sign up for Coinbase through my Coinbase $10 Sign-Up Bonus Link, and you will get $10 of free Bitcoin once you buy at least $100 of digital currency. If you buy $100 worth, that’s a 10% return right off the bat. Not too shabby, right? Sign up to get new posts about earning, saving, and growing money! Logan is a CPA with a Masters Degree in Taxation from the University of Southern California. He has been featured in publications such as CNBC, USA Today, U.S. News & World Report, and HuffPost on topics ranging from paying down debt to using credit card points to saving money on taxes. After spending nearly 10 years in public accounting, including 5 with professional services firm Ernst & Young where he consulted with multinational companies and high net worth individuals on their tax situations, he launched Money Done Right in 2017 to communicate modern ideas on earning, saving, and investing money. How Much Does Buying a New Home Really Cost You? © 2019 by Allec Media, LLC. All rights reserved.